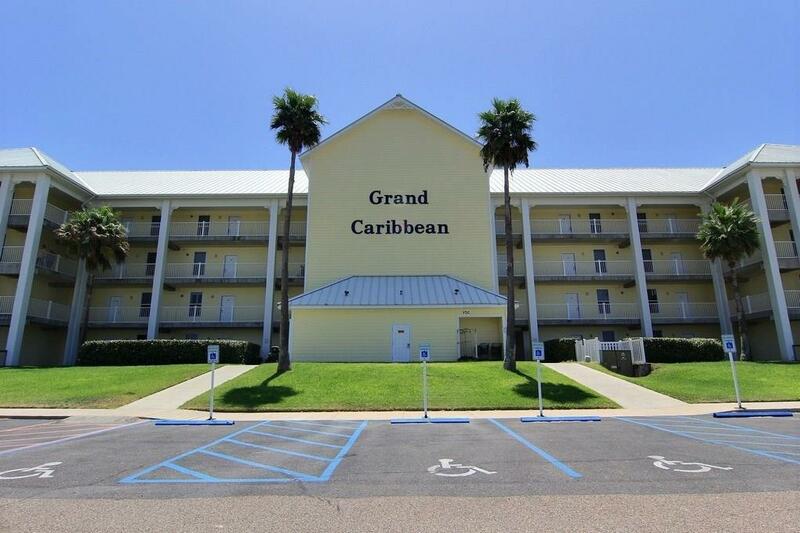 If you want privacy, 1010 Grand Caribbean is the place for you! 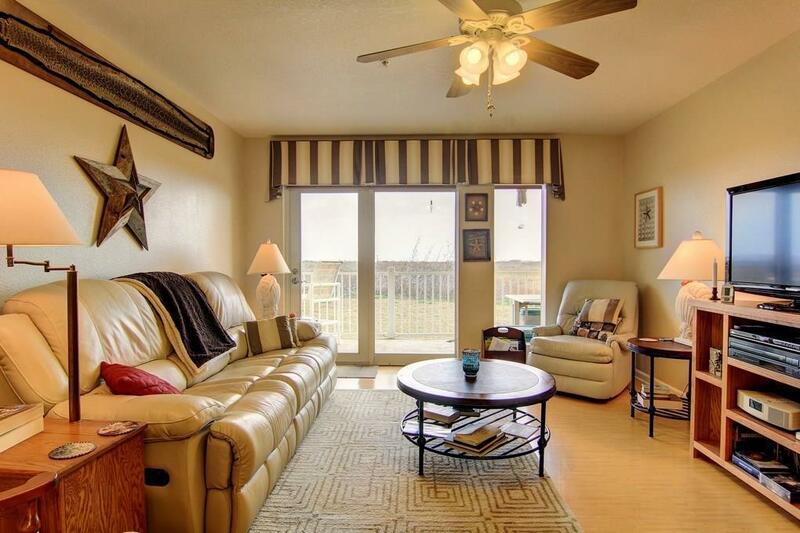 This first floor end unit on south end of complex allows for peace & quiet! Close enough to the pool but far enough away from the noise! 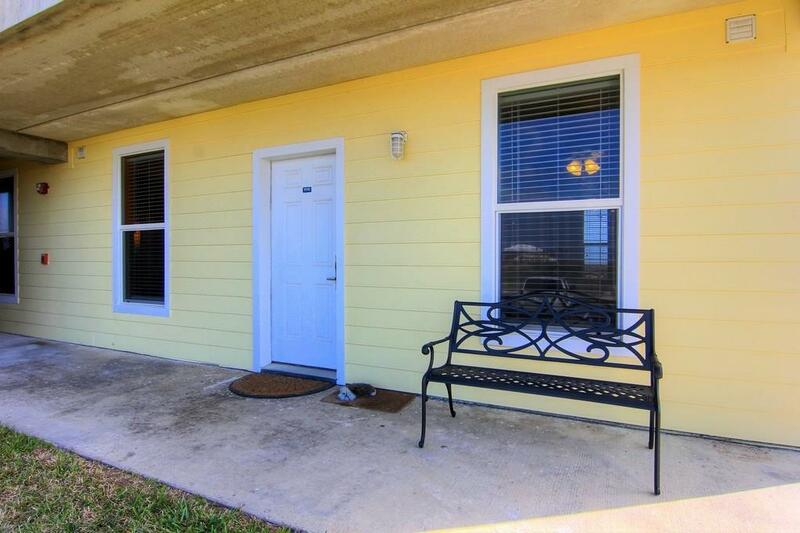 This 3 bedroom, 3 bath unit is being offered furnished with a few exceptions. Open living & dining with large kitchen with tons of cabinet space & pantry. Great for entertaining! Check out the beautiful tile work at front of the breakfast bar. Super spacious master bedroom with large dressing area. Bathtubs, shower enclosures and bath countertops have all been resurfaced. Tile & Laminate flooring throughout! Huge laundry room with plenty of room to store all of your beach toys! 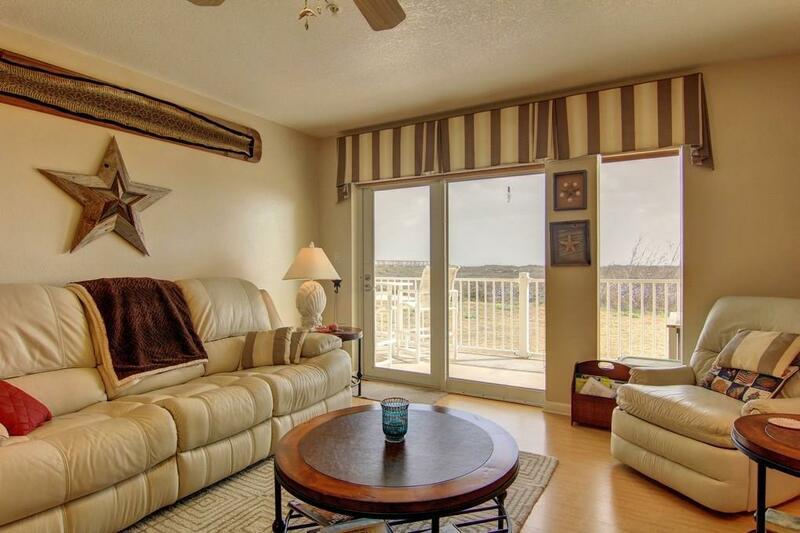 Enjoy views of the Gulf of Mexico from your large patio. Afternoon shade! Beautiful community pool. Short walk to the beach on the boardwalk. Short term rentals allowed! LOW HOA fees! Make this your beach retreat!